San Diego, CA – This weekend’s NHRA Midwest Nationals in St. Louis marks the beginning of the second half of Beal Racing’s 2016 race schedule. 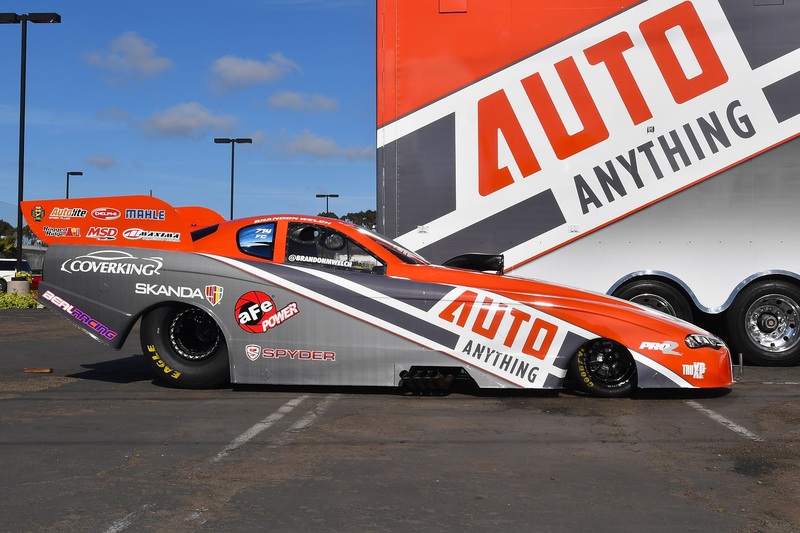 They are coming off of a frustrating performance at the NHRA Northwest Nationals in Seattle, where the team struggled to control the car’s new clutch setup. After withdrawing their U.S. Nationals entry just two weeks ago to focus on improvement, the team believes that their recent test session will pay dividends going forward. The NHRA Midwest Nationals kicks off with qualifying on Friday September 23.